Pre-order your copy of the Chroma exhibition catalogue, which will be available in July 2012. This edition of just 100 will be numbered and signed by the artist. This limited edition book will comprise full colour images of past and present work, including; photographic work, site-specific installation, studio shots and artists sketches. 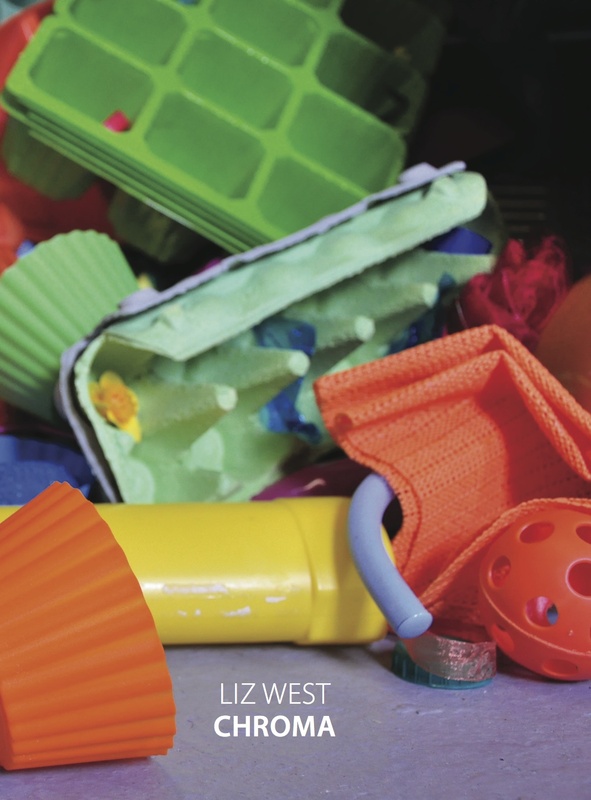 There will be an In Conversation between Liz West and curator Mark Devereux discussing the intentions of the work. Foreword by Lynne Green. To order this unique artist's book, click on the buy it now button below. If you have any questions please contact Liz or Mark at the email addresses below.